Summer time is travel time. Every year, millions of Americans head for the open road. Family reunions, amusement parks, camping trips and more. The combination of heat and long periods of driving can take their toll on your car though. To avoid wear and tear on your vehicle, or worse yet, a breakdown, it is important to do some summer maintenance before hitting the road. Tires take a beating during summer months, and owners often forget to check tire pressure. This results in wear, and if neglected for too long, a possible blowout. Tire pressure fluctuates in extreme heat, so make sure you check it before leaving for a trip. Check hoses and belts that may have gotten worn over the summer months. 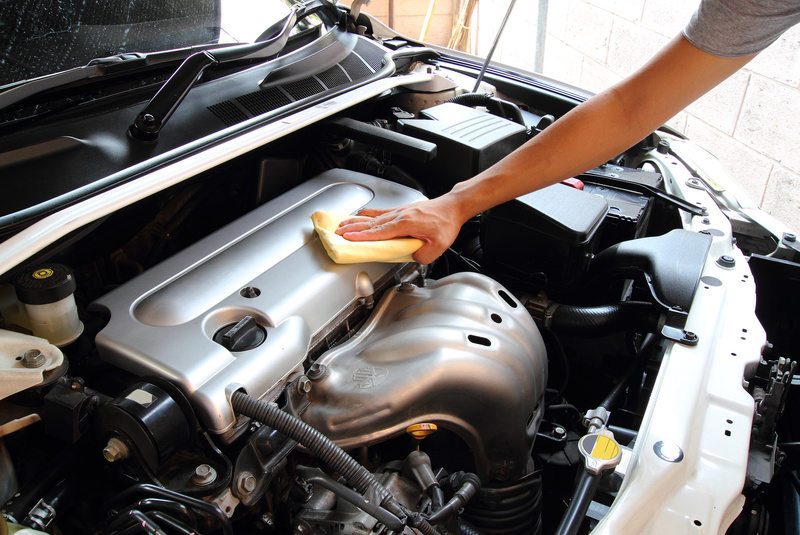 If your hoses are worn, they may leak fluids that are responsible for keeping your engine cool during hot summer months, resulting in radiator damage. If you haven’t done so lately, get your oil and filter changed. A clogged air filter can reduce fuel efficiency by as much as 10 percent. Gas prices tend to go up during the summer driving months, so a clean air filter can save you money. Check your coolant and radiator. You don’t want to be on the side of the road because your car has overheated. Clean your battery. Although winter can be tough on your car’s battery, summer is even worse. You should periodically detach the battery cables and clean the terminals. If you think that your battery may be wearing down, you can take it to a shop and have it tested. Before heading out, have your air conditioning checked. A long driving trip is not a good time to find out it needs repair! Finally, it’s a good idea to check your auto insurance policy to make sure you have the right coverage. For more information on auto insurance in Illinois, contact Gee Schussler Insurance Agency to find out if you have the best possible coverage for your auto needs.